Finally the video where you can see some parts of 40tribes backcountry yurt and the areas around! This is amazing place to stay for a few days or even for a month! 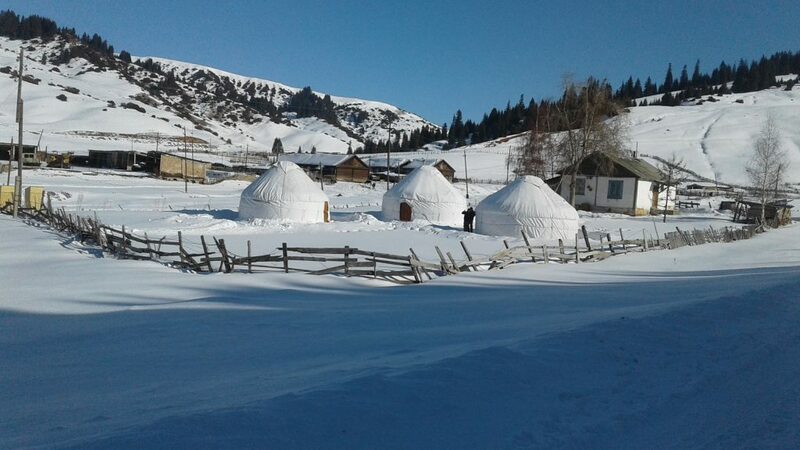 This is the first and unique experience in Kyrgyzstan and we are proud to be a small part of it!